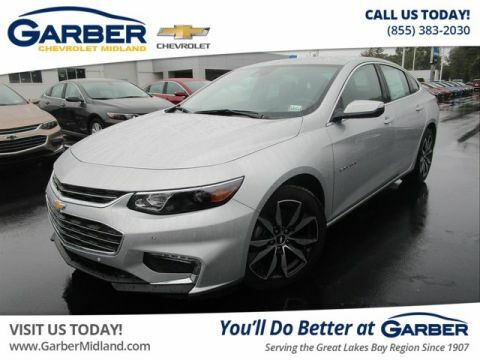 Experience the luxury of the new Chevrolet Malibu, the midsize vehicle that’s ready to conquer the roads. 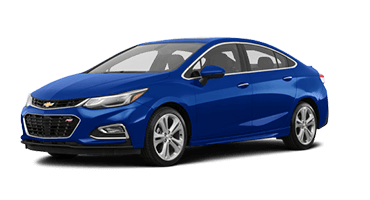 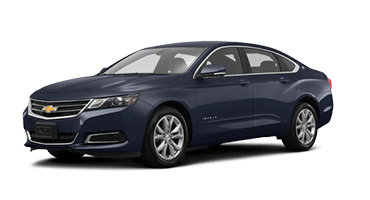 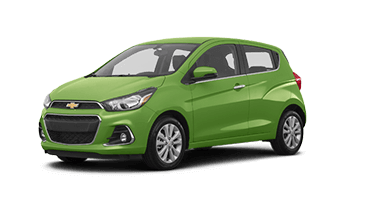 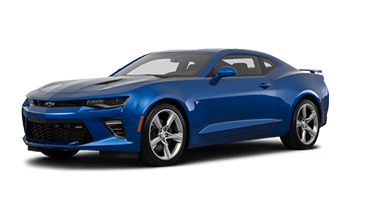 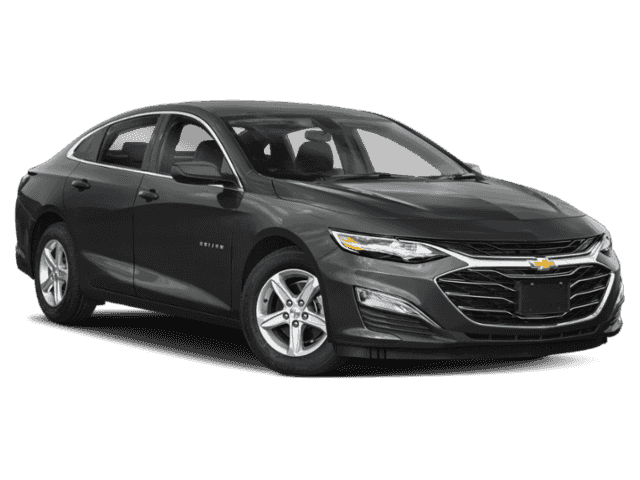 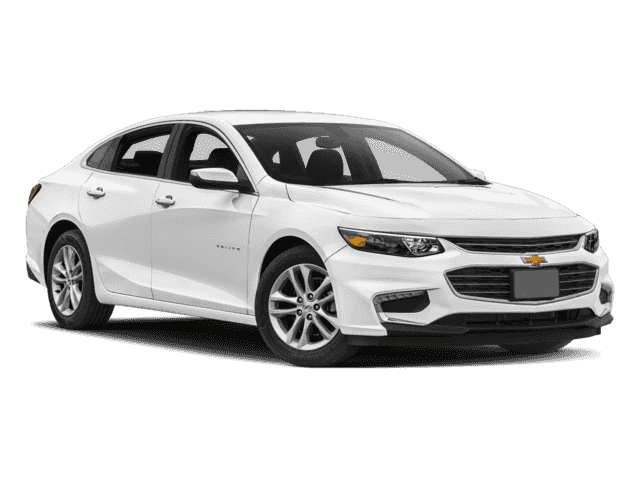 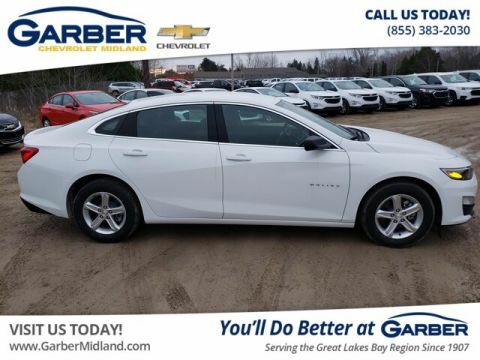 With alluring curves and contours that draw the eye and ample space on the inside, the Malibu is the stylish ride you want with the functionality you need. 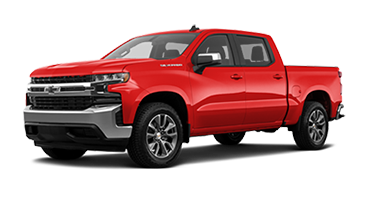 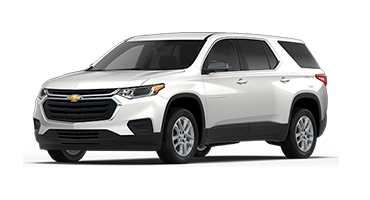 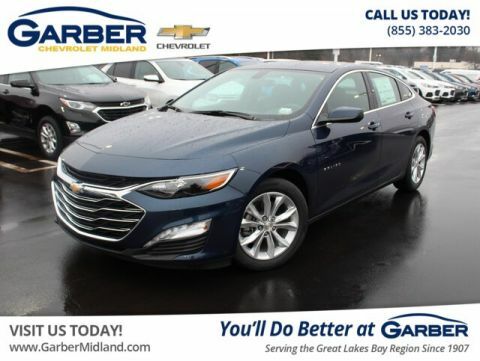 Choose the hybrid model and enjoy its EPA-estimated 49 mpg city that ensures less time at the pump and more time doing the things you love. 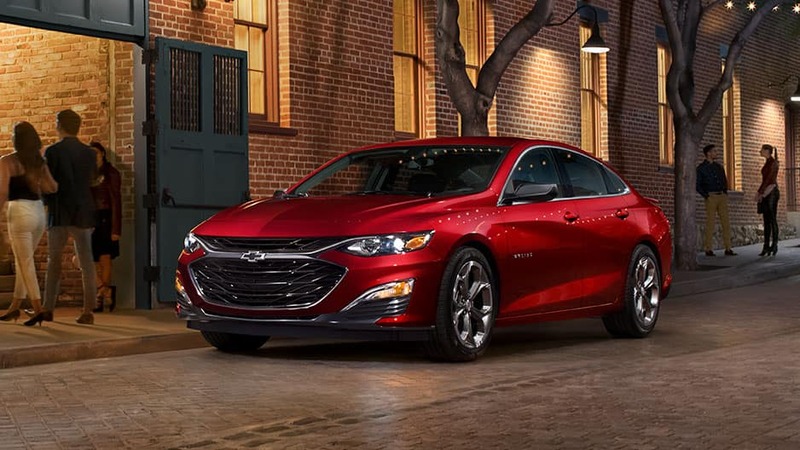 Beauty is in the details, and the new Chevy Malibu has plenty. 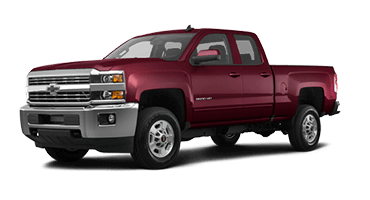 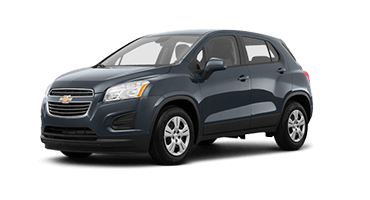 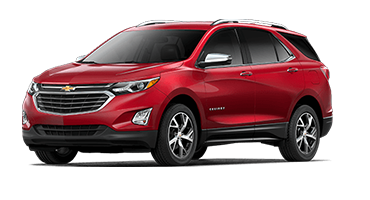 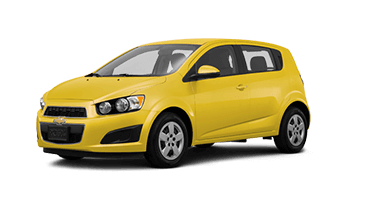 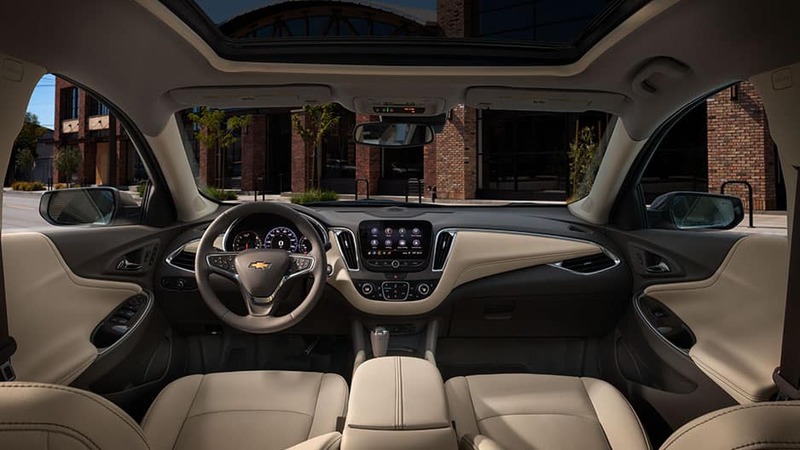 Long drives become a fun ride with the Chevrolet Infotainment 3 system with available 4G LTE Wi-Fi. 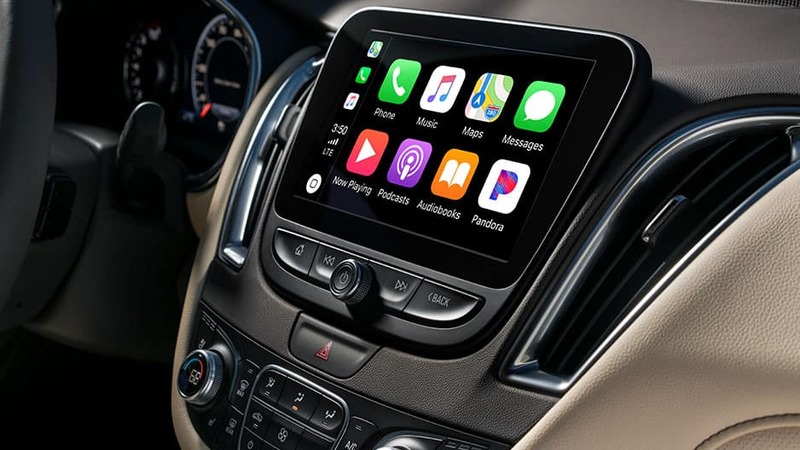 Sync your smartphone and stream music, answer phone calls, or get turn-by-turn directions from the touchscreen. 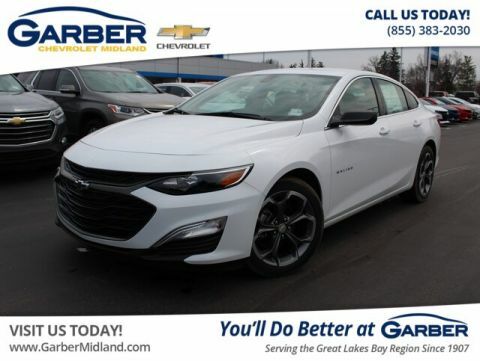 Whether you’re shopping in Midland, having lunch in Bay City, or visiting family in Pinconning, the new Chevy Malibu keeps you connected and comfortable while you drive. 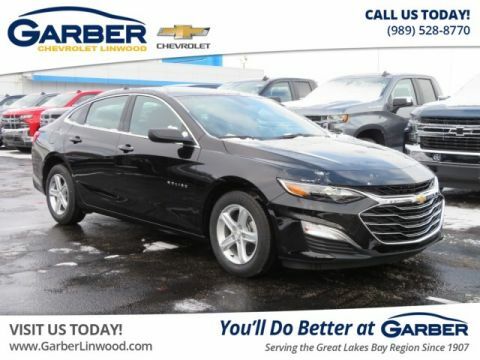 Head to Garber Chevrolet Linwood today and discover all that the innovative new Chevy Malibu offers. 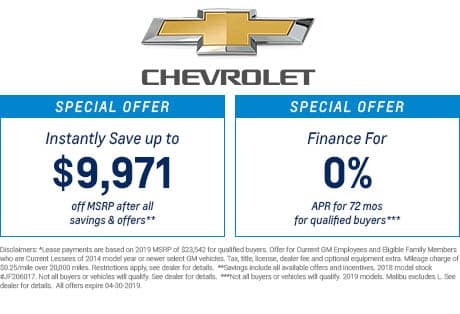 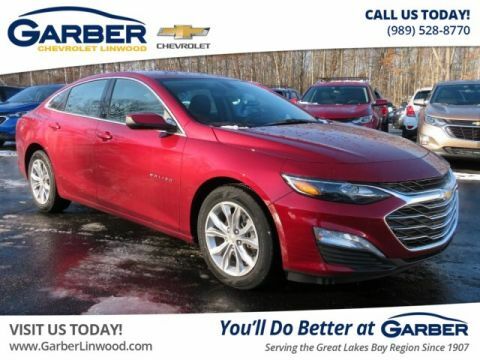 Leave the ordinary behind with the new Chevrolet Malibu, the midsize sedan that offers more than any other sedan on the market. 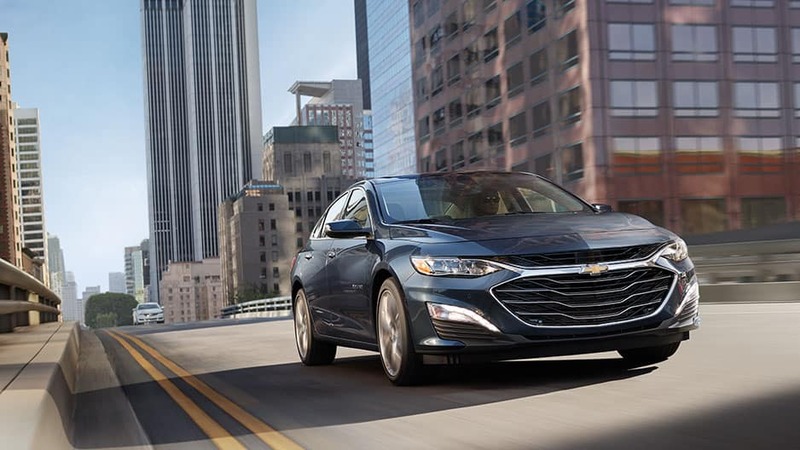 Designed to thrill, the new Chevy Malibu offers performance-oriented features, sleek lines, and a smooth ride. 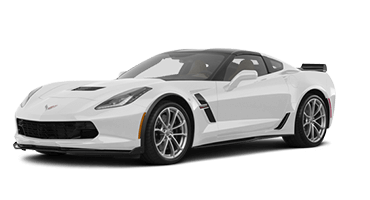 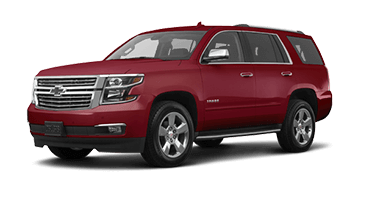 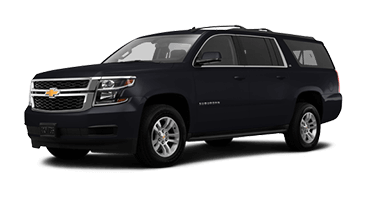 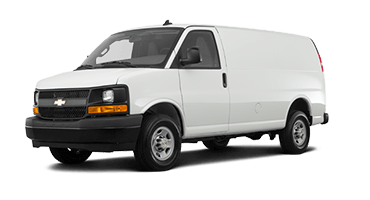 Fall in love with the bold design and arrive in style with a modern exterior that makes an impact wherever you go. 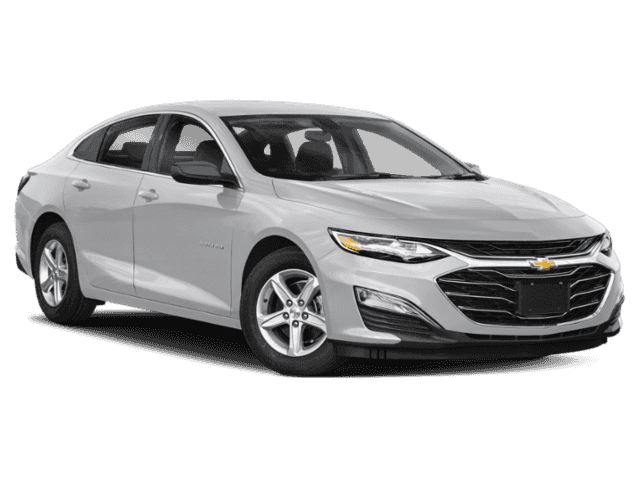 Sit back and relax as supportive seating provides unmatched comfort on any drive and have peace of mind with 11 advanced safety features working to keep you and your loved ones safe. 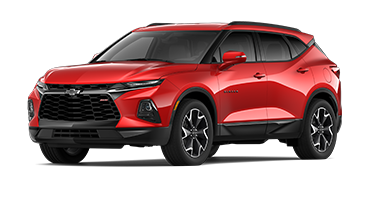 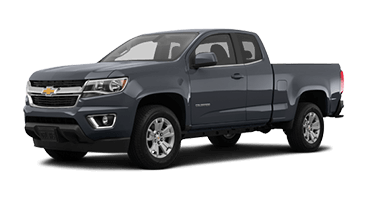 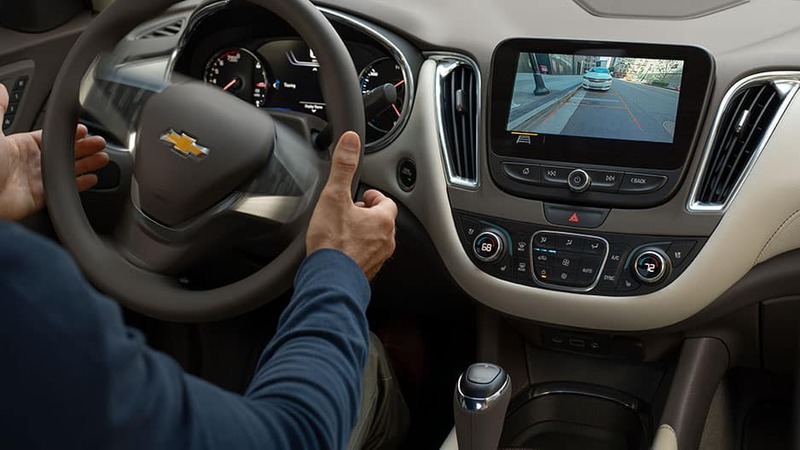 Immerse yourself in crisp, concert-quality sound with available Bose® speakers, as the Chevrolet Infotainment 3 system and 4G LTE Wi-Fi keeps you connected wherever the road takes you. 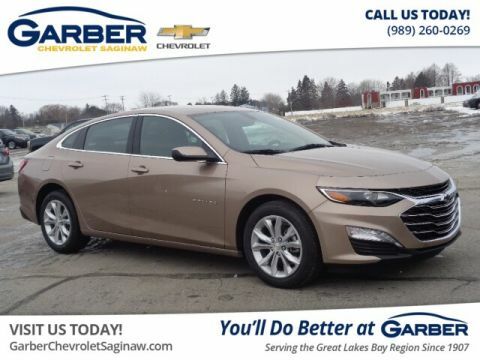 Whether you’re heading up north for the weekend, shopping in Saginaw, or getting drinks in Bay City, the new Chevy Malibu will get you there in style. 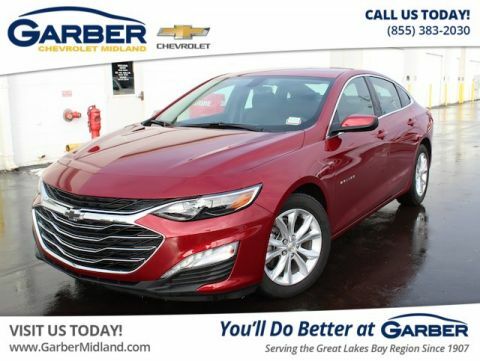 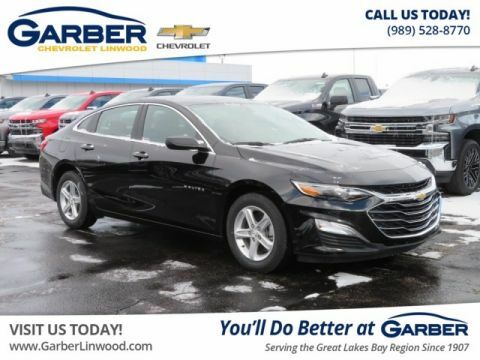 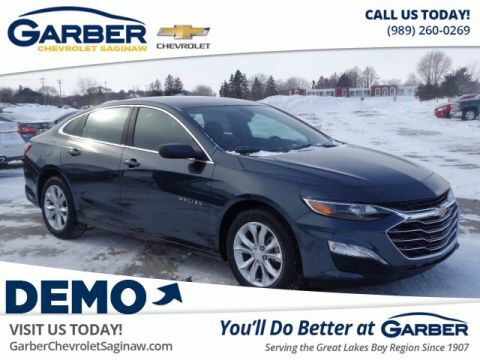 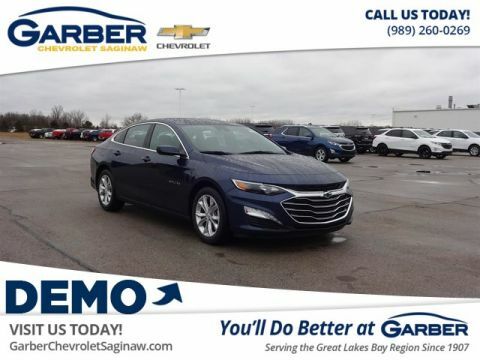 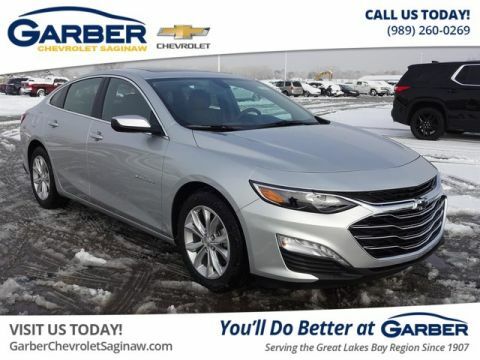 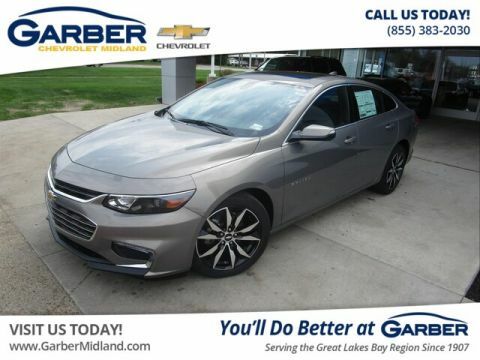 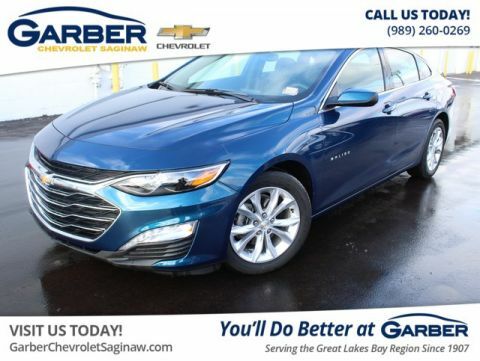 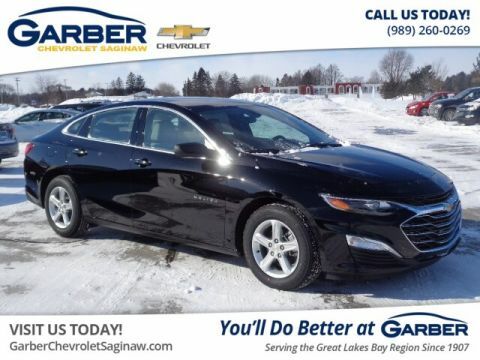 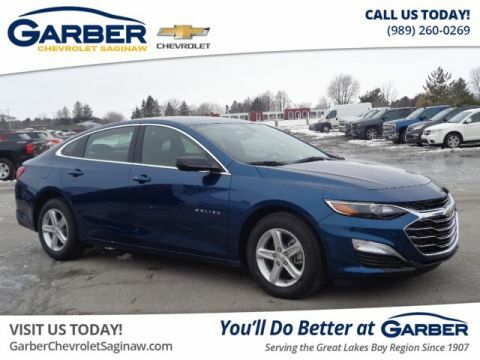 Schedule a test drive of the new Chevy Malibu today with Garber Chevrolet Linwood.